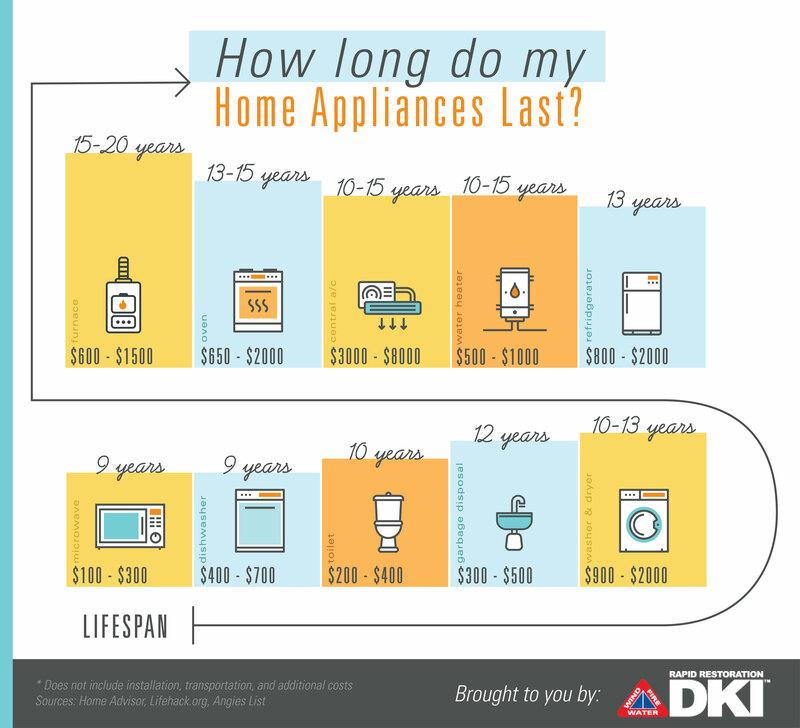 Try living life without any home appliances and you’ll soon realize how much you take them for granted. What would you do without a washer and dryer, a microwave, air conditioner, water heater, and dishwasher? The list goes on from there. You’d probably find yourself taking cold showers and visiting the laundromat once a week (or more). While most home appliances are built for years of use, it doesn’t change the fact that at some point the washing machine will require maintenance, and, eventually replacement. So how long are they supposed to last? We did the research so you don’t have to.